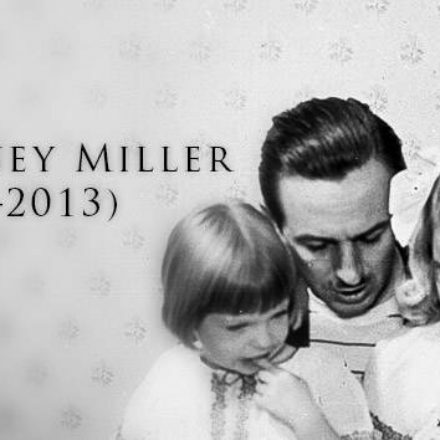 As you may have heard, Tony Baxter has stepped down from his full time role at Walt Disney Imagineering. We have a statement from Walt Disney Imagineering and Tony Baxter. 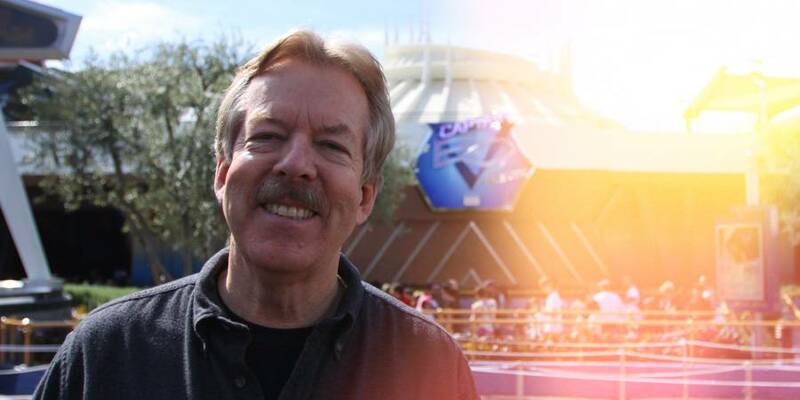 Today we announced that Tony Baxter is leaving his role as a creative development executive to become a part-time advisor to Walt Disney Imagineering. In this role, he will serve as both a creative advisor to the business and a mentor to current and future Imagineers. 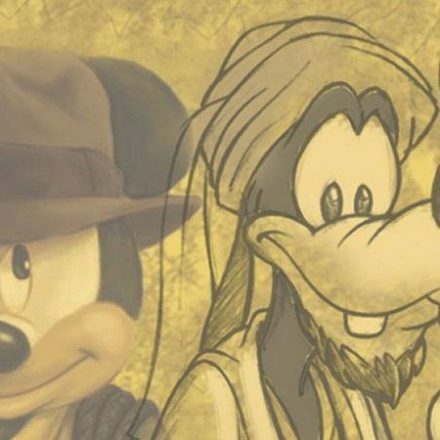 “It has been a wondrous 47 years spanning the opening of Walt Disney World to Big Thunder Mountain Railroad and Star Tours, from Epcot’s original Journey into Imagination to Disneyland Paris and Indiana Jones Adventure. The Imagineers I have known and shared these times with have provided invaluable experiences not to be found anywhere else on earth. The future of Imagineering and Disney Parks is incredibly bright. 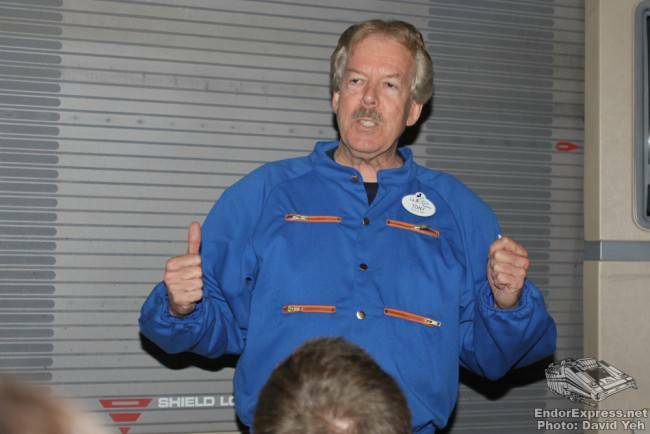 Tony Baxter at Disneyland’s Star Tours Final Flight. We also had the chance to interview Mr. Baxter for the return of Captain EO. We thank Tony Baxter for all the great attractions he helped create and wish him the best in his new role!